Written by: Megan Scroggins on April 9, 2015. The Hugo Awards have always been a popularity contest. The idea is to award the works of science fiction and fantasy that the people who consume it love the most. It’s supposed to be of the people, by the people, and for the people. Of course, being a popularity contest, there are always political machinations behind the nomination process. The last couple of years have seen a wave of female and minority voices sweep the categories. There was rejoicing from parts of the internet that the award was finally beginning to represent fandom as a whole, and that traditionally suppressed and excluded voices were finally starting to be heard. Of course, not everyone was pleased with the change. So this year, campaigns sprang up pushing a slate of more “traditional” nominees. The first was a campaign called “Sad Puppies”, spearheaded by Brad Torgersen and Larry Correia. Their slate aimed to bring more “entertainment” to the nominations, rather than what they call “literary” works. That’s certainly an argument that can be had, but personally I think a work should have some exceptional quality beyond “entertaining” in order to be nominated for an award. The second campaign was called “Rabid Puppies“, spearheaded by controversial author Vox Day. You may notice I’m not getting into ideologies here. Both campaigns have been called sexist, racist, and homophobic based on the organizers or the authors included, or both. Vox Day in particular holds views I personally find abhorrent in the extreme. But that is not the point. The nominations are out, and seem to have been swept by both of these campaigns in most categories. John Scalzi wrote a brilliant post on the matter, and his recommendation is the same as always: read all the nominated works, and vote for the ones you think are worthy. If you don’t find any of the nominees worthy on their own merit, that’s what the No Award option is for. 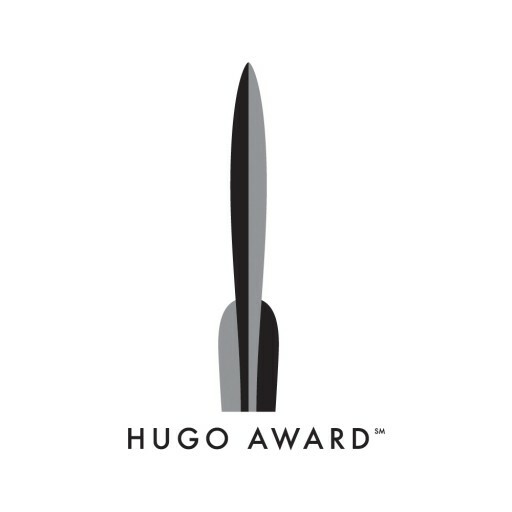 As always, if you want to effect change, especially with a popular award like the Hugos, you have to take action. Less than a hundred votes got some of these works on the ballot, and only about two thousand nominating ballots were submitted. So if you want to judge this year’s slate for yourself, purchase a supporting membership to Worldcon and make your voice heard. Plus, as an added membership perk, you’ll receive free copies or excerpts of all the nominated works, in order to make the most informed decision you can. As has already been pointed out in many places, the Sad Puppies movement far predates last year’s amazing succeses by women and POC in the Hugo and Nebula awards. Furthermore, many members of the SP movement are themselves women, POC, or both. By all means, disagree with them, but I think you have plenty of ammo without using accusations that don’t make any sense based on simple knowledge of history. I grant you that the Sad Puppies movement has been around for a couple of years now. Not sure I was “accusing” them of anything, or that I mentioned anything about the demographic makeup of their slate. I stand by my opinion that a work should rise to a higher bar than “entertaining” for me to consider it worthy of an award.